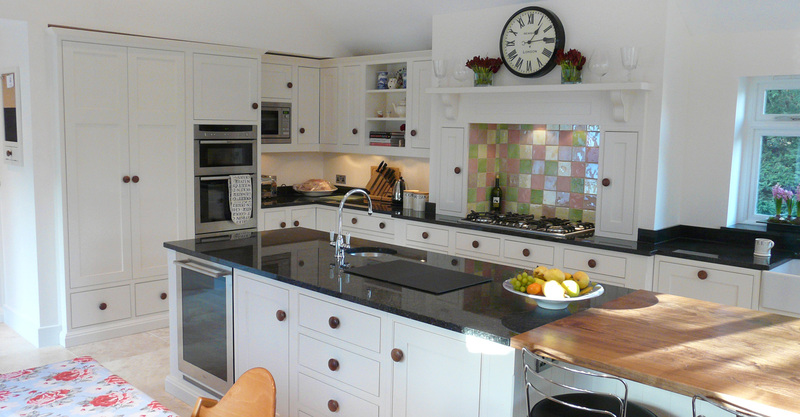 A Kitchen Planning and Design Service for private clients, developers and self-build projects. Home consultations are available throughout Britain, Channel Islands and France. 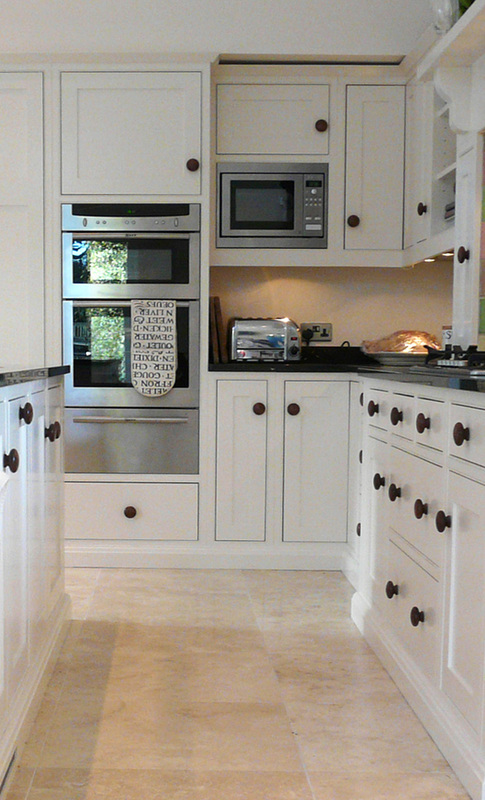 Graham Vandeleur-Smith has been designing kitchens for over 25 years working with well known furniture manufacturers. 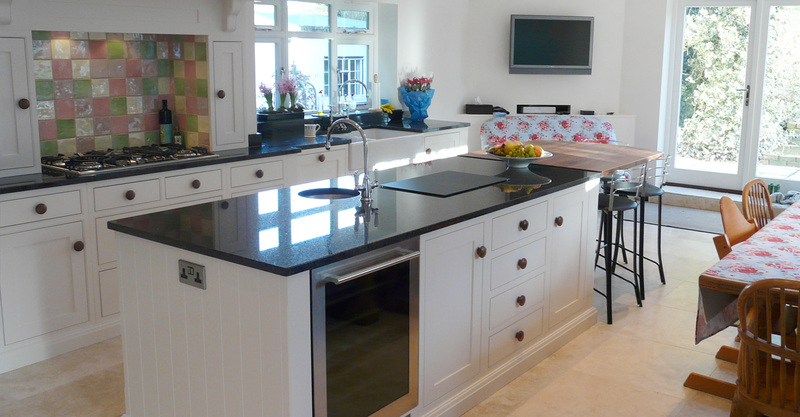 Graham Vandeleur-Smith is a Dorset based professional kitchen designer who allows freedom of choice for the client. 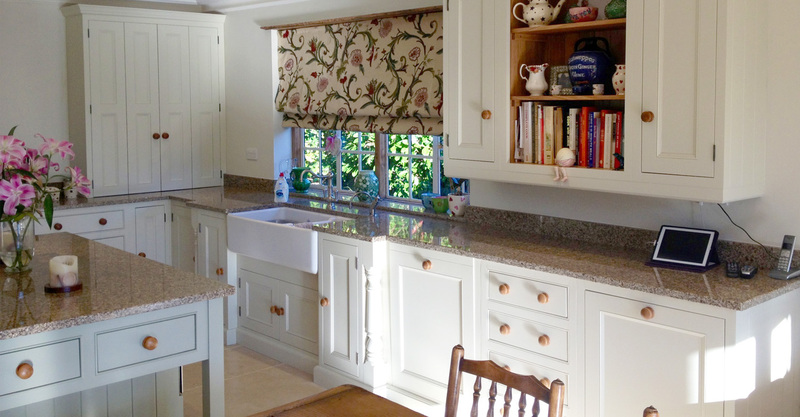 He had designed and sold kitchens for many years and often felt that some clients were not getting the full choice available as he could only offer, what he sold. “I realised that it would be of more help to many people if I could suggest products or companies that would allow the client more freedom of choice. The only way I could see this would work was to become an independent freelance kitchen designer and provide impartial advice for my clients. 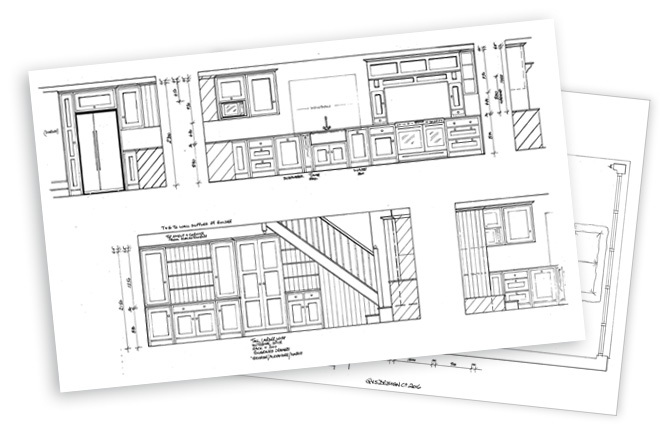 “Through the years I have always prefered hand drawing my plans and my clients have too. I see many computer drawn plans and visuals and don’t get very excited with them I’m affraid.